We offer quarterly, bi-monthly, monthly and one-time service agreements. We will provide a professionally designed plan for your home and/or business. 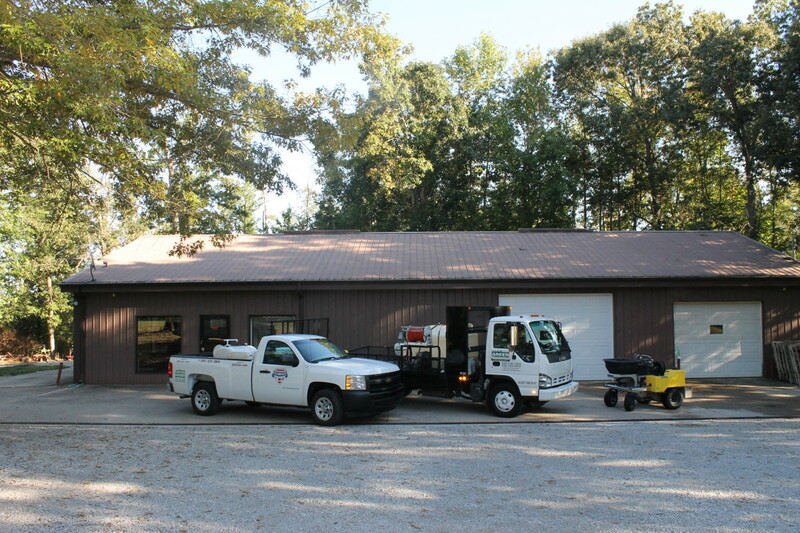 All work is performed by trained Service Professionals who are certified and registered by the Kentucky Department of Agriculture. Our staff receives ongoing training in pest identification, integrated pest management techniques, and effective, responsible handling and application methods. 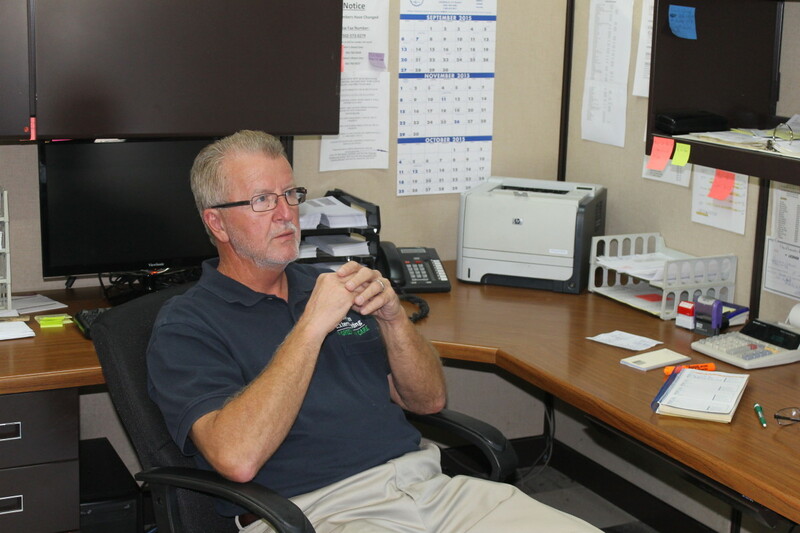 Danie E. Rice, Jr. has been involved in structural pest management since 1975. In 1983 Danie founded Guardian Exterminating Co. in Stanford, Kentucky with the help of his son, Danie D. Rice who joined the company in 1989. They soon began to develop and expand their customer base. Management Association, were logical steps to obtaining cutting-edge training and demonstrating professionalism. Training never ends for us, as new products, equipment, and industry changes present opportunities for us to learn and better serve our customers. 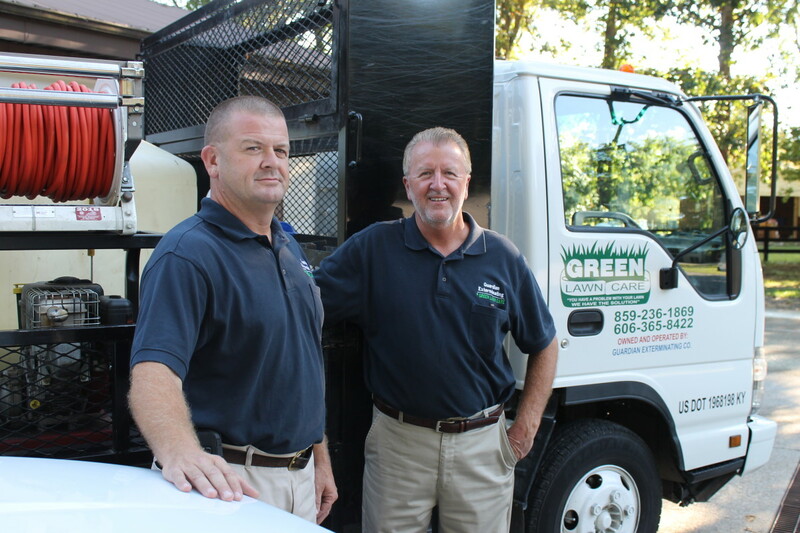 In 2006, Guardian expanded their services to include Lawn Care Service, thru the addition of B-Green Lawn Care.